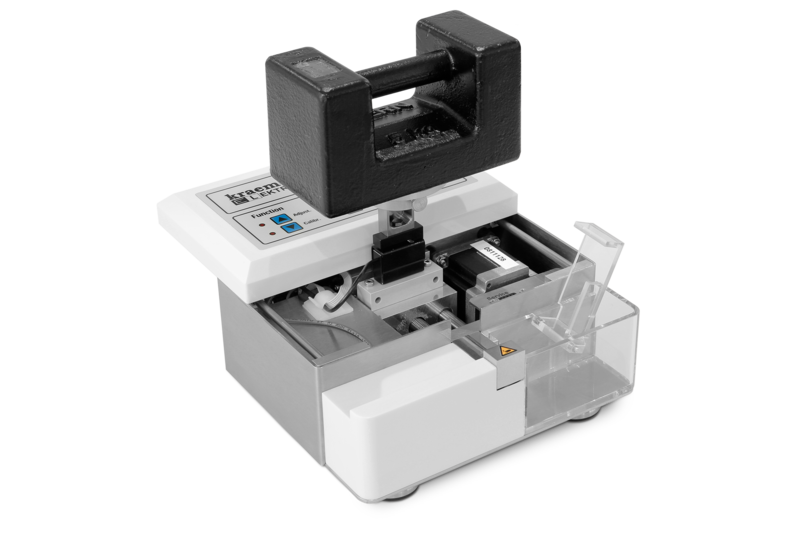 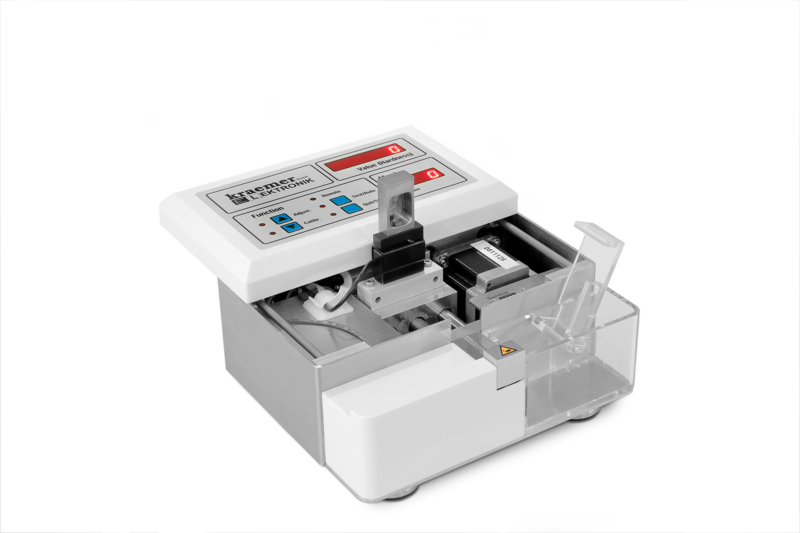 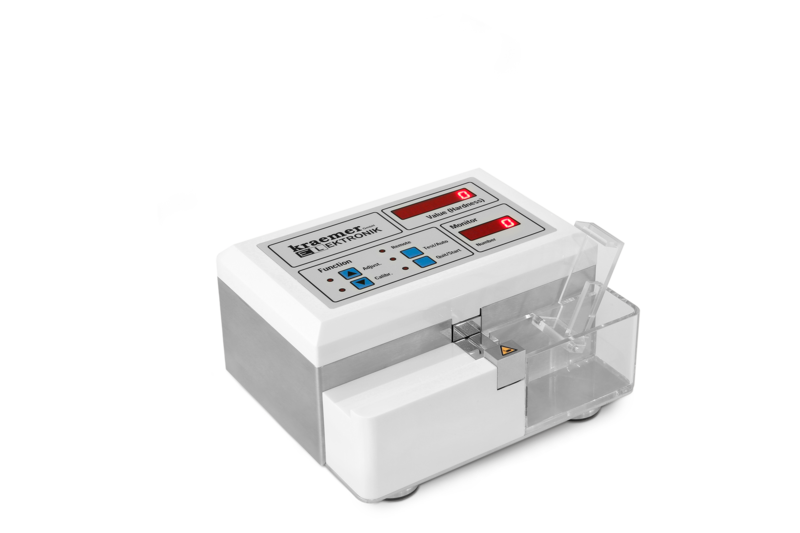 The most simple and userfriendly manual tablet hardness tester. 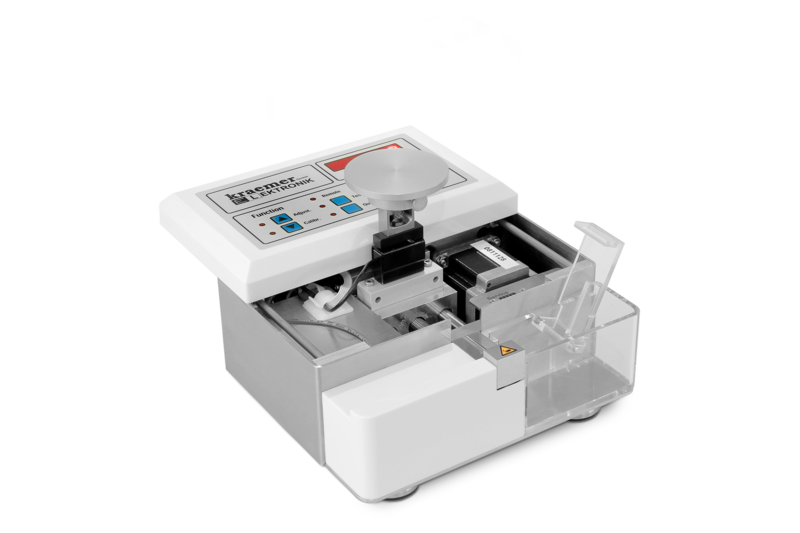 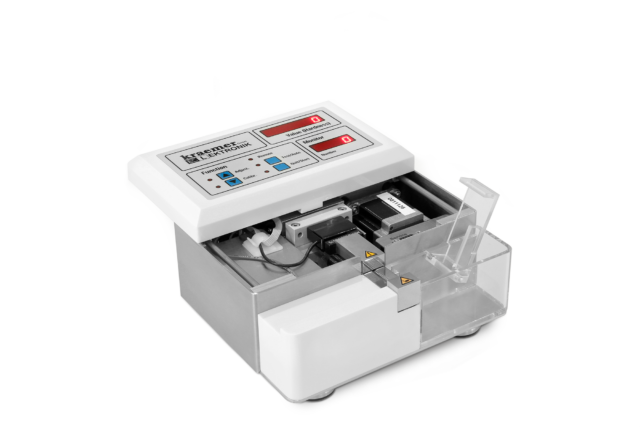 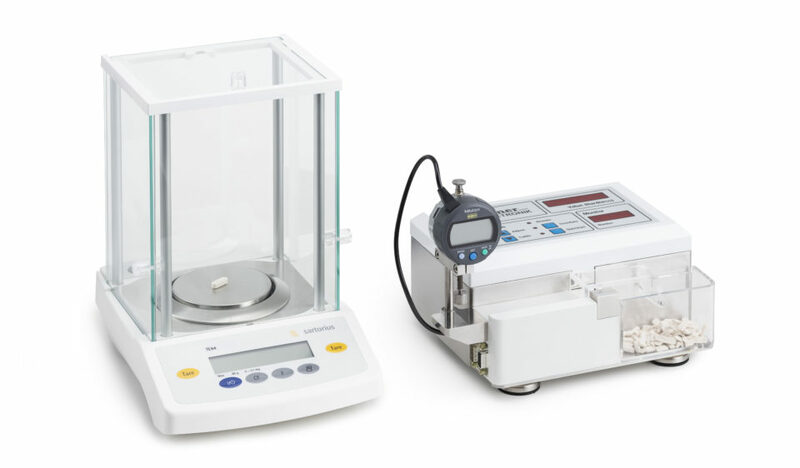 The HC6.2-Extended hardness tester is testing HARDNESS, DIAMETER, THICKNESS and WEIGHT of tablets. 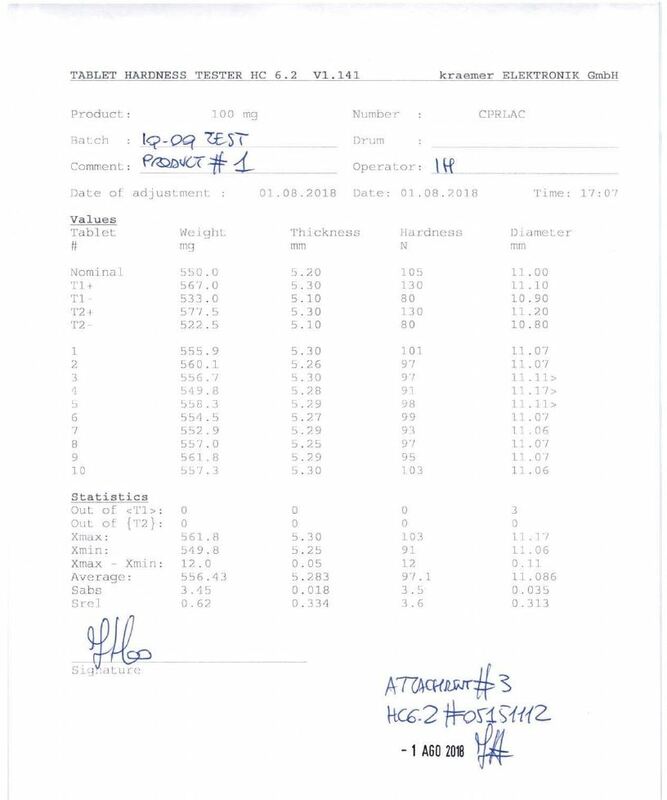 Test results are printed immediatly and automatically after a test is finished. 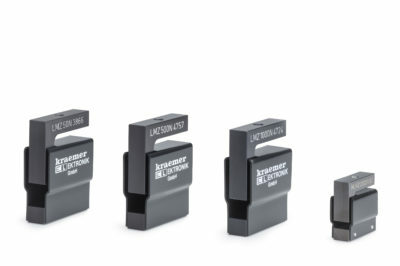 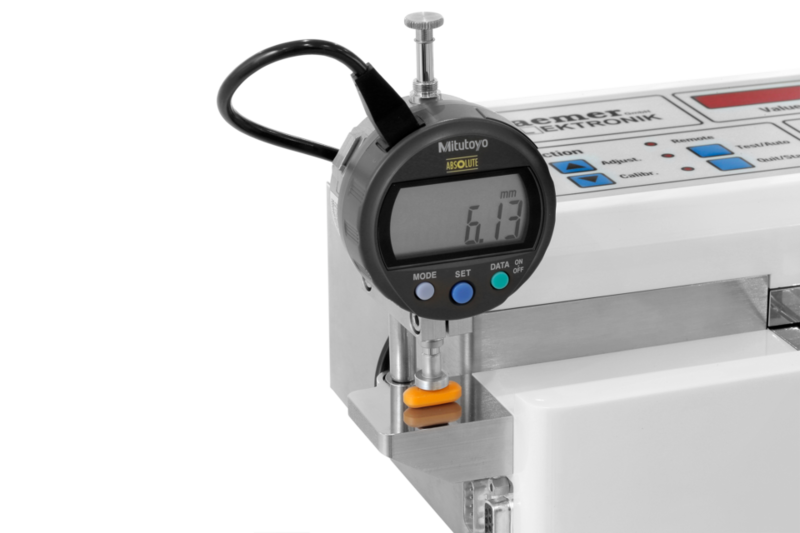 The extension module allows the installation of a thickness gauge and the connection of a balance like Sartorius, Mettler or Precisa (the weight option requires a special license, see HC6.2-EXT+). 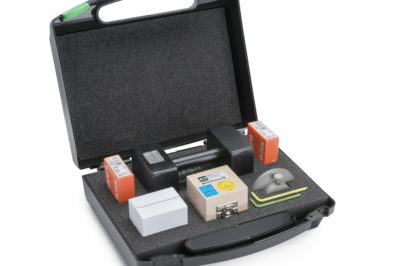 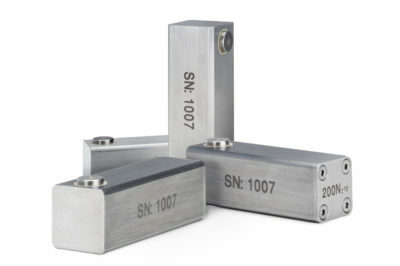 This connection can be used as well for friability testing. 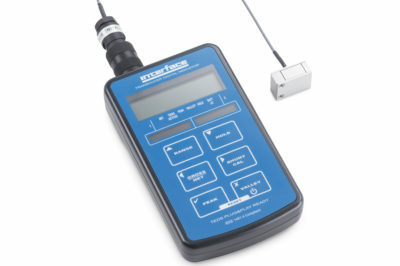 The calibration of the HC6.2 is so simple, that it can performed within a couple of minutes only! 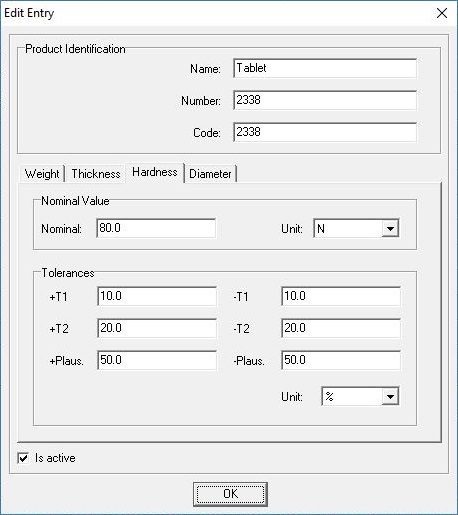 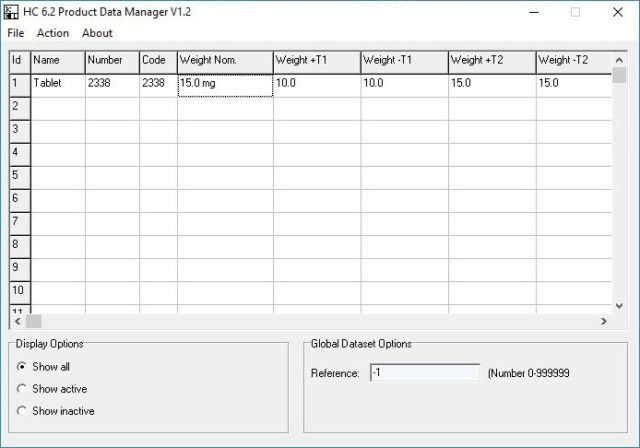 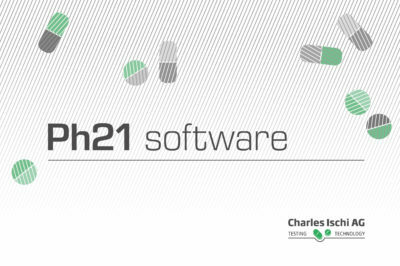 Also the HC6.2-EXT can be used with the Ph21 Software.